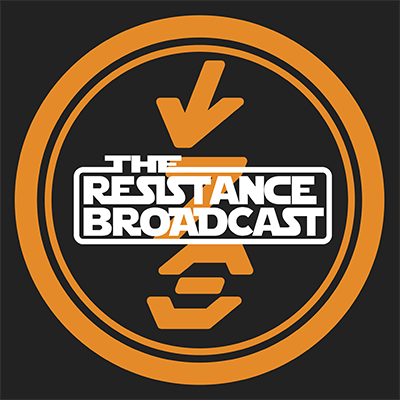 The Resistance Broadcast – Episode IX: Will New Leia Dialogue Be Made Using a Voice Actor? Watch or listen below! 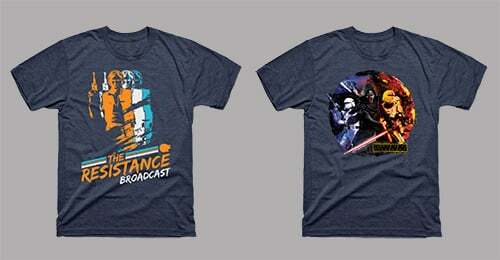 On this episode of The Resistance Broadcast we talk about whether Star Wars TV/streaming series will become the main way we absorb future Star Wars content over theatrical releases! 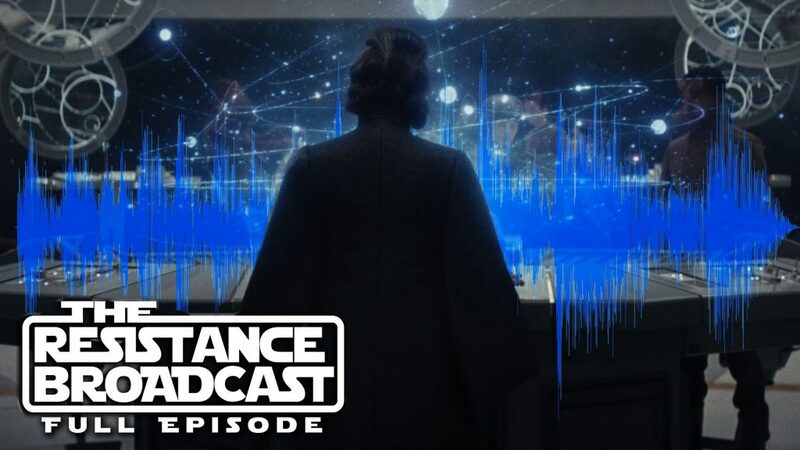 We also run through six topics in our segment WILL OF THE FORCE like – Will a voice actor be used to create new dialogue for Leia for Episode IX? Will New Leia Dialogue Be Made Using a Voice Actor? Will you be watching the new animated shorts Star Wars: Galaxy of Adventures? If they return, will the Knights of Ren each have names? Will Leia have added dialogue using ADR with another voice actress for scenes in Episode IX? 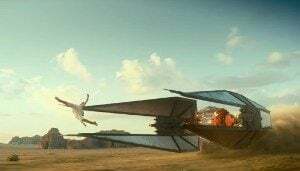 Will Star Wars Episode IX have a significant plot twist? 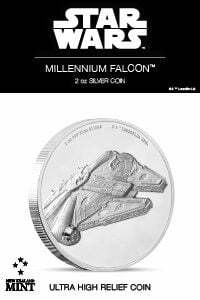 Thanks to our patron, Commander Todd Desgrosseilliers: Will Chewbacca finally avenge the death of Han Solo? Call back to John’s prediction for the first Episode IX teaser, will Kylo Ren have Sith eyes at any point in Episode IX? DISCUSSION: Will Star Wars Films Take a Back Seat to TV? 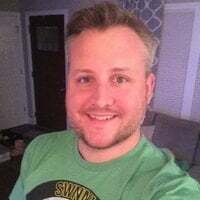 Disney+, DisneyNOW, “Star Wars Kids”…Disney clearly has their eye on the trends and by bringing forth three different TV based platforms forward makes us wonder if they feel the future for their programming, most importantly Star Wars resides in this medium. Is it possible the juggernaut that is Star Wars films could take a back seat to TV? Will Star Wars theatrical released then be dialed back to years apart as they once were? What impact will the growing content of Star Wars TV have on the big theatrical films which made Star Wars great? We pitch a question to you, and you fire away! Did yours make it on the show? It's #ResistanceTransmissions! Best answers are read on the show! When Vader sensed Kenobi on the Death Star he started a sentence but never finished it: "I sense something, a presence I've not felt since…"
Our podcast is free as always but if you’d like access to more exclusive content and rewards you can sign up for our Patreon page! We recently posted our full audio/video commentary for The Phantom Menace! Pick up some of our awesome designs on a shirt, coffee mug, tank top, sticker, hoodie, pillow, anything! 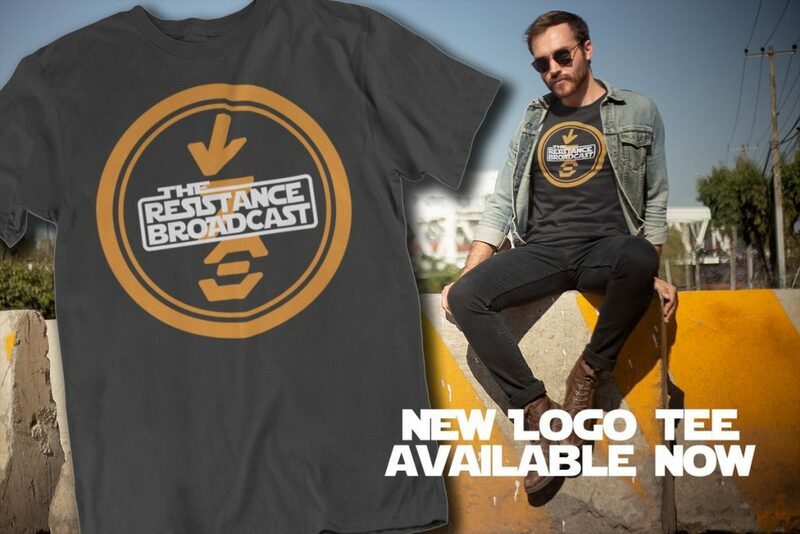 Simply go to our Resistance Broadcast store on TeePublic – check out our 40+ different design and pick what you like, like our brand new aurubesh backed logo below! You can head right to the store by clicking on the image below! Thanks for the support and enjoy the swag!! !